Great sushi and other authentic Japanese fare in a busy restaurant that always seems full. The service is excellent and the sushi bar is attractive and delivers its promise. East Japanese restaurant serves authentic Japanese fare in the chic and popular atmosphere of the Marketplace Restaurant collective. 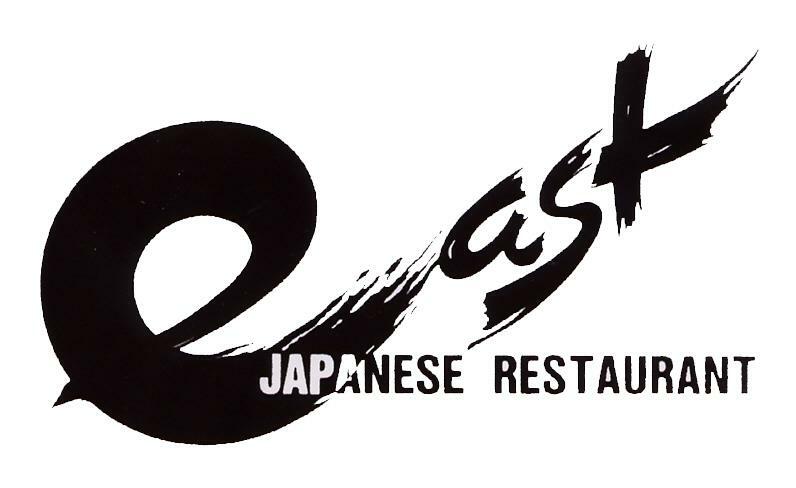 They deliver fresh sushi and tempura dishes, and for more traditional meat lovers East prepares teriyaki dishes. The restaurant has a traditional Japanese colour scheme and decor and is suitable for the whole family.